In September, Dubspot had the wonderful pleasure of hosing a live streaming workshop with Create Digital Music‘s Peter Kirn and Martin Kaltenbrunner of Reactable. Developed in Spain by Austrian and Spanish music and media technologists, Reactable is a musical instrument that is changing the way modern electronic music is produced and performed. In this video recap of the live webcast, Peter Kirn asked the necessary question “what makes this a instrument?” and Martin Kaltenbrunner answered that question with a demonstration using Reactable’s tangible and intuitive interface to create and manipulate sounds on the fly. Furthermore, Peter and Martin talked about interface design, music technology, production and performance of electronic music without a computer, and much more. We covered Reactable Live a few months back. Reactable Live is portable enough to travel with for gigs and performances. 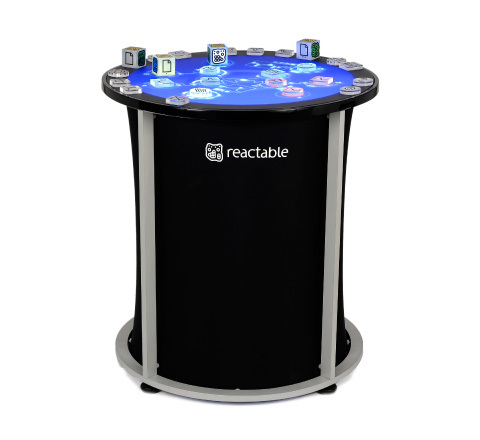 The company explains it as follows: The Reactable was conceived as an instrument to bring back the expressive possibilities of traditional instruments to musicians who are working with new technologies. 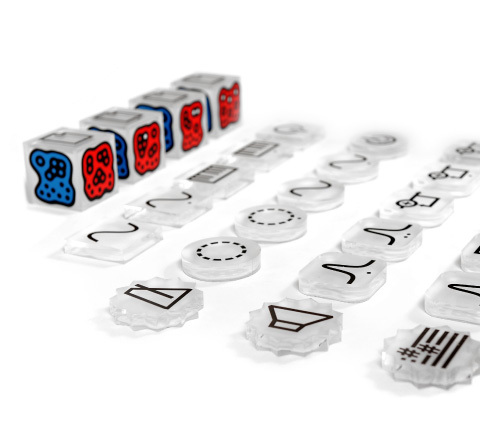 It uses concepts of modular synthesis, sampling, advanced digital effects processing, and DJing and combines them with modern human computer interaction, multitouch technology and a tangible interface. We recommend checking out the Reactable iOS app! Become fluent in the language of sound design with this comprehensive program. This six-level Sound Design & Synthesis program uses Native Instruments’ Komplete 7 as a platform for learning synthesis and sampling techniques. Starting with an introduction to the properties of sound, this comprehensive series of courses covers most common synthesis methods available for music production in the DAW of your choice.